Jissa is responsible for managing IVI programs in the areas of awareness, education, industry development, research promotion & outreach programs, along with her team. Previously, Jissa has worked as an Optometrist at Sankara Eye Hospital, Bangalore; Lecturer at D Y Patil Institute of Optometry, Bharati Vidyapeet University, Pune; Optometry Course Coordinator, Ahalia School of Optometry, Palakkad, Kerala. She is a Graduate in Optometry from Little Flower College of Allied Health Sciences and has completed internship with Sankara Eye Hospital, Bangalore. 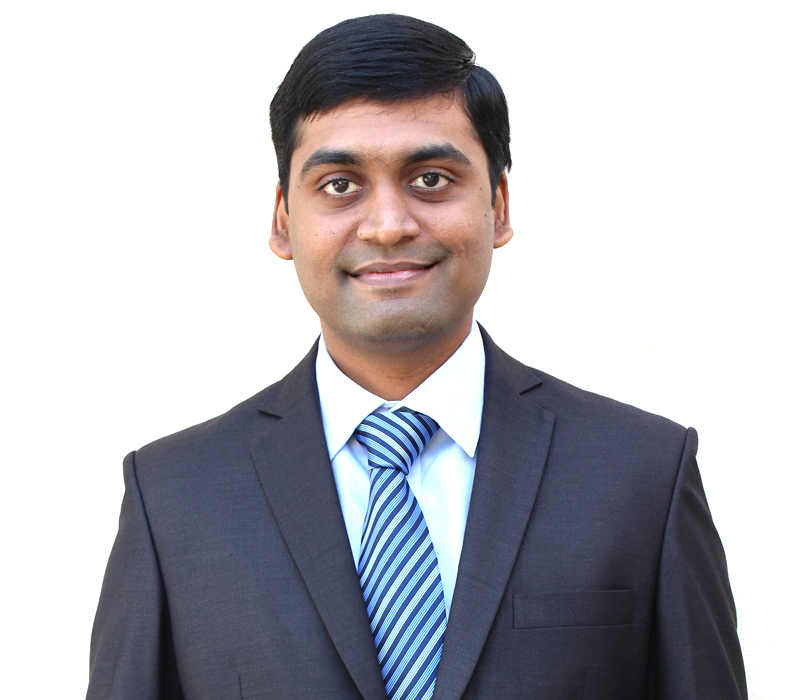 Having joined IVI as a student intern during its inception, Chandrashekher is now responsible for assisting in developing continuous educational programs of IVI as well as in implementing several of its community outreach and research programs nationally. He has to his credit an MSc (5 Yrs. 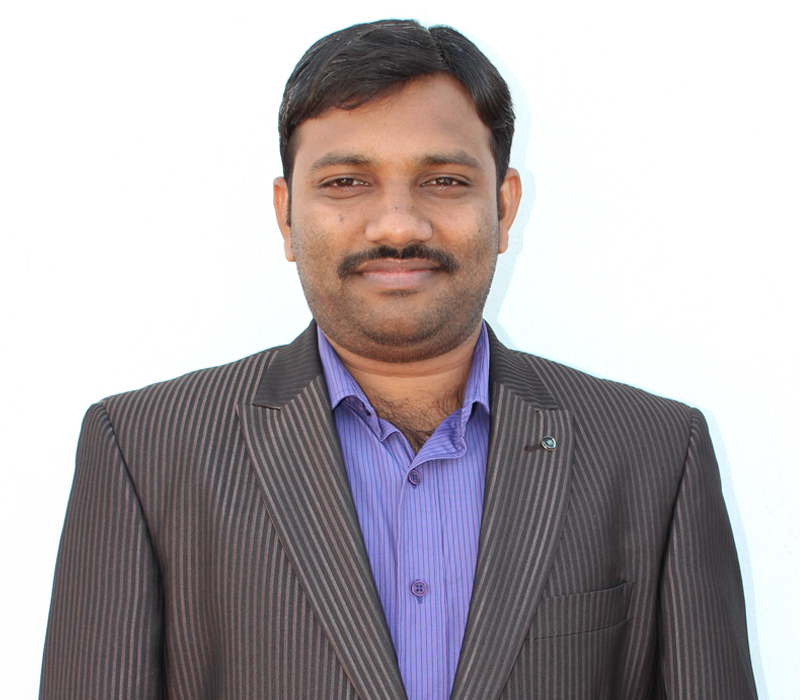 Integrated) in Optometry &amp; Vision Sciences and Masters in Public Health from University of Hyderabad. Recently he has been conferred with prestigious international “Global Challenges Research Fund (GCRF)” grant for Research Fellowship at Cardiff University, Wales. Padhmanaaban is responsible for the coordination of community vision screening programs and other programs including workshops. He has a Bachelor's degree in Clinical Optometry and a Master's degree in Business Administration. Prior to joining IVI he has worked with various optical retail organizations such as GKB, LAWRENCE & MAYO, VISION EXPRESS and TITAN EYE+. M J Sivakamsundari have joined IVI after the completion of Bachelor degree in Optometry from SRM Medical college, Chennai, She has interned at SRM Medical college, Lawrence and Mayo Optical and other places. She is primarily responsible for vision screening programs and IVI database management. Kumudha thirunavukkrasu have joined IVI after completing her graduation in optometry from Tamilnadu Dr.MGR medical university .Has completed her internship at vasan eye care hospitals, Chennai. She is currently pursuing her Fellowship in British Dispensing Optics from Association of British Dispensing Opticians, UK at The Sankara Nethralaya Academy, Chennai. She also completed “Mastermind In-Campus” Training Program conducted by Baush and Lomb(India) Pvt. Ltd. She is responsible for providing assistance in vision screening program at IVI. Miss. Nivetha Niksan has joined IVI after her graduation in Optometry from Tamilnadu Dr.MGR medical university, Chennai. She completed her one year internship at Vasan eye care hospital, Chennai. She is currently pursuing her Fellowship from British Dispensing Opticians - Association of British Dispensing Opticians, UK at The Sankara Nethralaya Academy, Chennai. Earlier she completed” Master mind-in Campus” training program conducted by Bausch &Lomb (India) Pvt.Ltd. She is involved in vision screening activities at IVI. 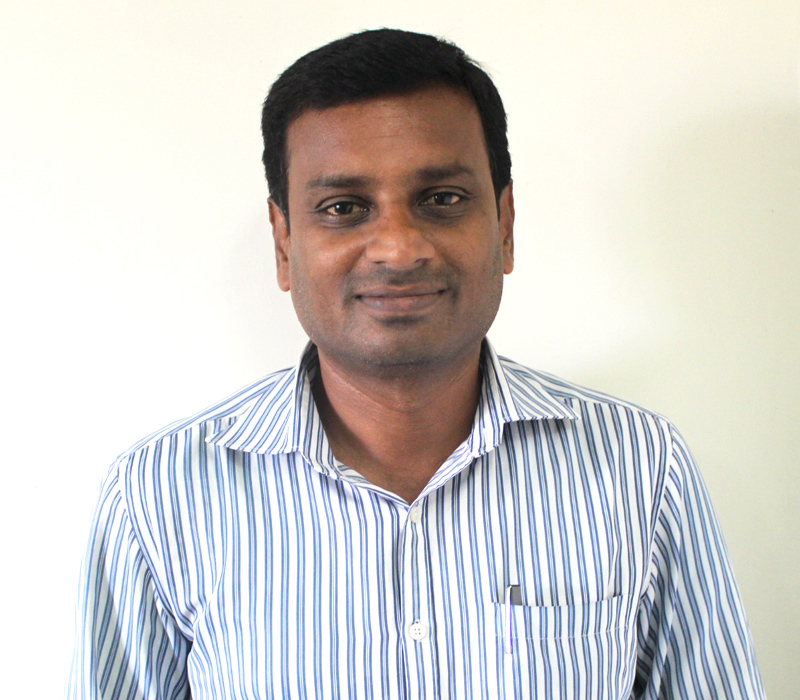 Senthil is responsible for operations at IVI Chennai. 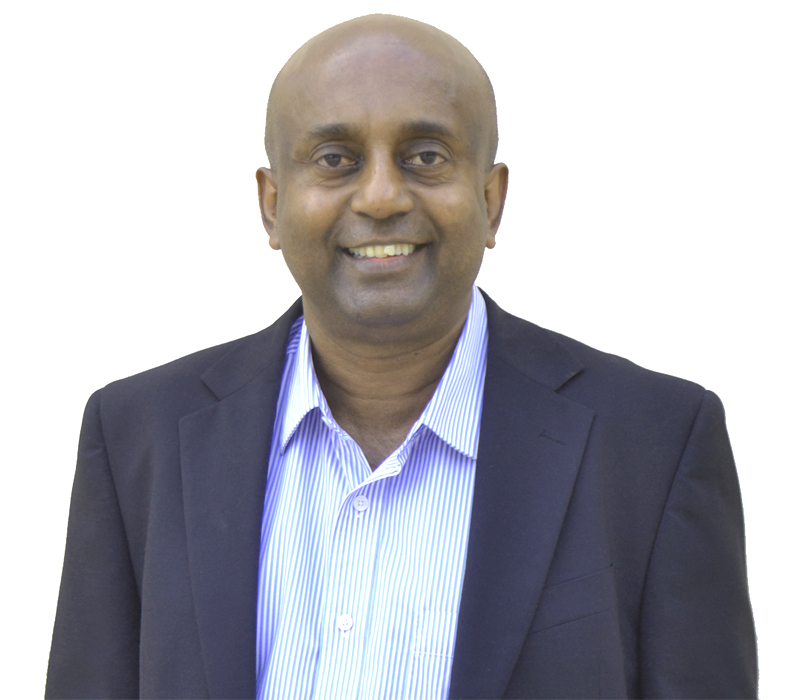 An MBA in Finance & Accounting, he has previously worked with finance departments in the manufacturing industry and audit firms. Selva is responsible for IVI database management and providing assistance to vision screening programs. 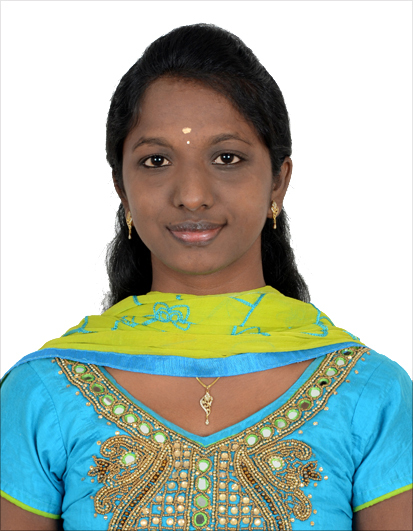 A graduate in Computer Science Engineering, Ms Selva Rani is making her career debut at IVI. Sofia is responsible for IVI database management and providing assistance to vision screening programs. She is a graduate in Electrical & Electronics Engineering.